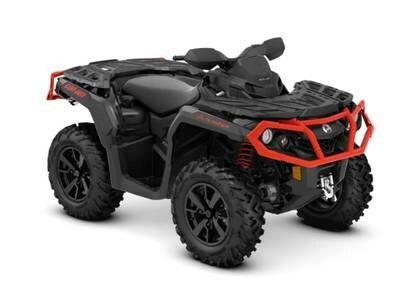 2019 Can-Am Outlander XT 850 TAKE YOUR RIDE EVEN FARTHER Take command of unmatched all-terrain performance with the new 2019 Outlander XT ATV. Wider, revised suspension makes the most of legendary Rotax power and tows up to 1,650 lbs (750 kg). XT adds a winch for ultimate flexibility and recovery.